See here for a full list of description of new features in previous releases. 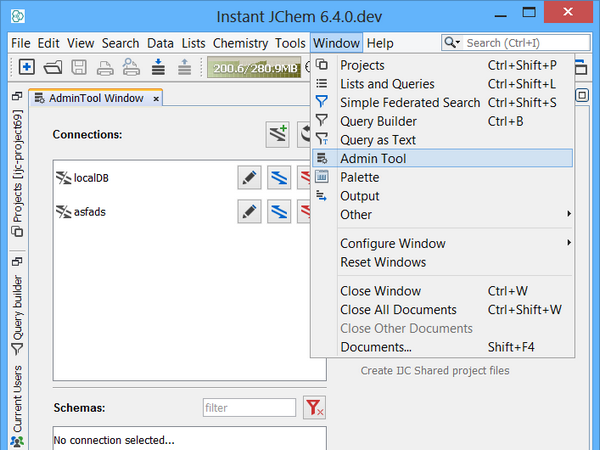 Main goal of the tool is to provide means for managing and migrating IJC schemas in different database environments. 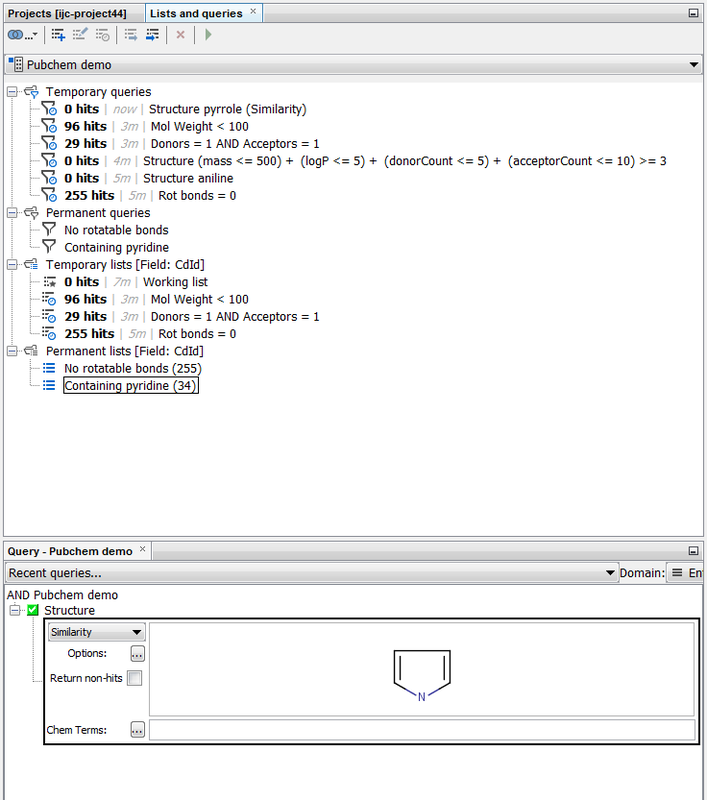 By principle Admin Tool is similar to its predecessor, test2production tool, but offers more functionality and a GUI. The tool does not migrate any actual data, but only IJC objects that are saved in IJC_* database tables. For more details, please consult documentation dedicated to the Admin Tool. It is now possible to save and load a file of preconfigured export settings, perform the export on background and we also added options to open the exported file, or open the enclosing folder, after the export finishes. The Temporary lists and queries window is now more informative. It shows you for example what query was used, or how old the query is. Improvements for In-list query operator and calculated fields sorting. When using Oracle DB and applying a query with In-list operator, the results are now sorted in the order, how the query was defined. 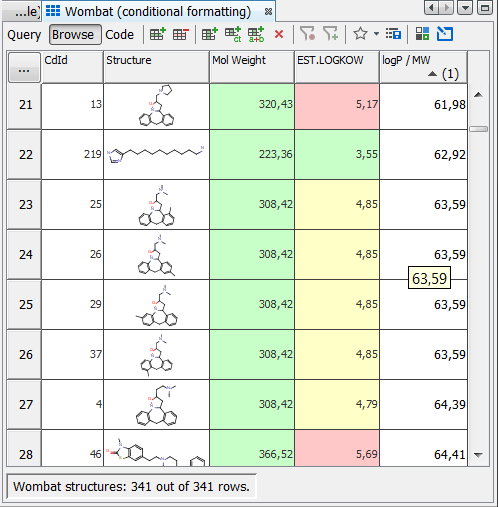 Other improvement in Instant JChem is a possiblity to sort according to calculated fields.